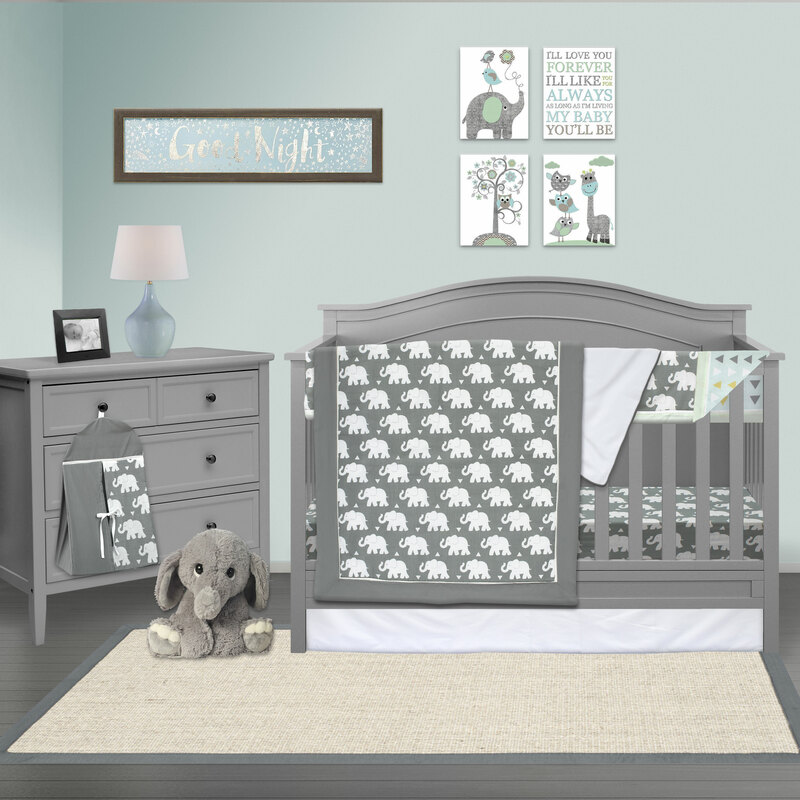 Pam Grace was founded on the core belief that combining style, convenience and affordability allows all parents to create a dream room for their newborn or child. Each bedding set includes practical pieces making it easy and convenient to create a designer-style nursery, without breaking the bank. 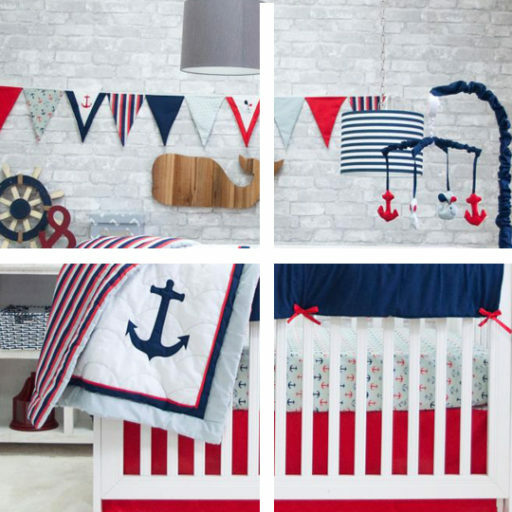 And WIll Complete Your Dream Nursery! We love creating new designs that are fashion forward while soothing. Pam Grace Creations. All Rights Reserved.